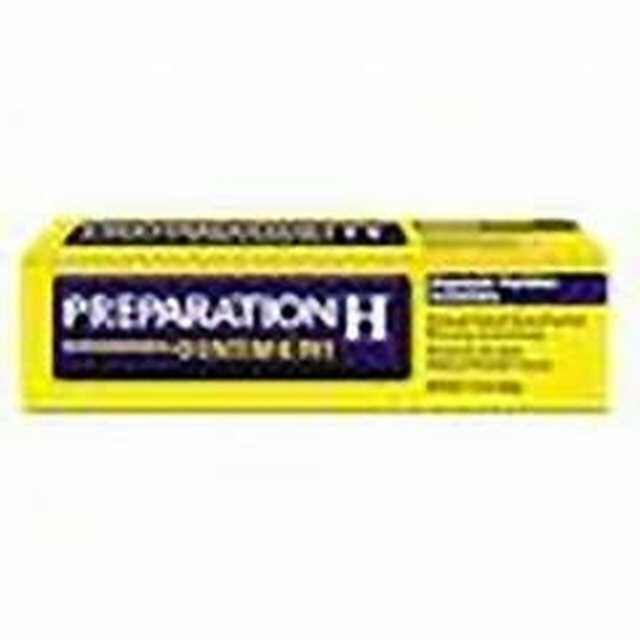 At one time, Preparation H was used only for what it was created for, and that was to shrink hemorrhoidal tissue. 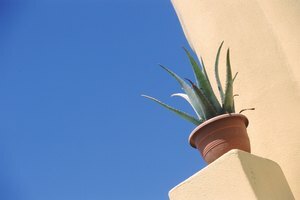 The active ingredient in Preparation H is phenylephrine HCL. The phenylephrine HCL works by tightening and constricting blood vessels to a particular area of the body, which reduces the blood and fluid flow to that area. Because of this action, people have found many other non-sanctioned uses for Preparation H, as it seems to work on any area of the body and not just the one it was designed for. Using Preparation H for anything other than its intended use does not come without a price, however. Blood pressure tends to elevate during its use due to the constricting of blood vessels and reduction of blood flow. It is said that Wyeth Consumer Care has reformatted the ingredients in Preparation H produced in the United States, which limits its benefits to its original use as a hemorrhoidal treatment. Preparation H is still being produced in Canada with the original ingredients that make it popular for the following alternative uses. Place a very small amount of Preparation H on your fingertip. 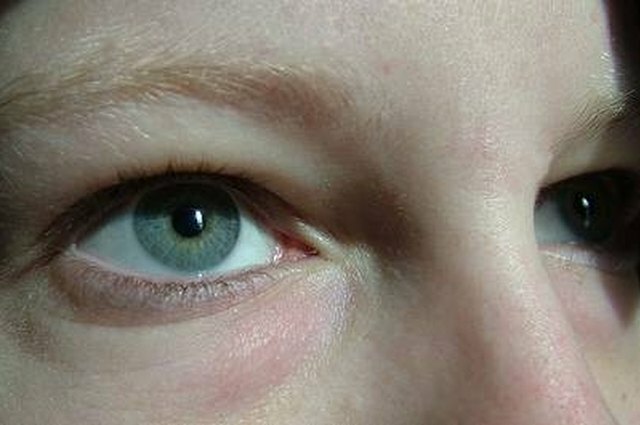 Gently rub a fine coat of the ointment along the under eye area. Do not use too much as it will leave skin area shiny. Wait 20 minutes before applying eye makeup. Limit this use to emergency purposes only. Repeated use of Preparation H on any skin area can lead to an allergy to the product, along with eczema, which is a result of limiting fluid flow to the skin cells for an extended period of time. To give the illusion of tighter muscle tone, apply a thin layer of Preparation H over the area you wish to see more defined. Bodybuilders and dancers use this method to achieve a fast "tight and toned" look. The effects of Preparation H only last up to 3 hours. It can be dangerous to use Preparation H for this purpose. Because Preparation H restricts blood flow, it has been found to increase blood pressure with even a small amount of the product. Using a large amount of Preparation H to cover a large area of the body can cause severe negative effects on blood pressure. Overuse of Preparation H can cause skin to be damaged by dehydration and dryness, leading to rashes and eczema. Preparation H is often recommended by tattoo artists as a treatment to aid healing of a new tattoo. The active ingredient in Preparation H shrinks capillaries and reduces blood flow to the freshly tattooed area. This allows for the inked site to heal faster, as reduced blood flow calls for less touching and rubbing, and therefore less interference with the ink setting. Apply a thin layer of Preparation H over the tattooed area of skin, no more than twice a day, and for no more than 2-3 days. The original use for Preparation H, of course, is still the number one reason for its purchase. Preparation H shrinks the swelling of hemorrhoidal tissue, making life more comfortable for those suffering with hemorrhoids. Apply a small amount to the affected area, as per package instructions. When using Preparation H, apply with a gloved finger or hand as it will decrease the amount of phenylephrine HCL absorbed into your system. A raise in blood pressure can be extremely dangerous. Using Preparation H for anything other than its created use is not recommended, nor endorsed by the manufacturer, Wyeth Consumer Health Care. Be sure to have your blood pressure monitored regularly if you are using Preparation H for any purpose.